Munster booked their place in the last eight of the European Champions Cup with a 9-7 victory over Exeter Chiefs, whose chances of joining their opponents are over. Joey Carbery kicked all of the home side’s points at Thomond Park, where Don Armand’s first-half try looked to have kept the Chiefs in with a sniff of reaching the quarter-finals. 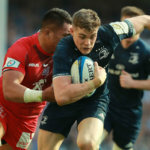 A win for Exeter, combined with Bath doing them a favour at Toulouse on Sunday, would have sealed a place in the knockout stages but Carbery’s penalty nine minutes from time ultimately proved decisive as Munster reached a record 18th quarter-final. Munster finish top of Pool 2 with 21 points, but must wait on the following day’s Pool 1 results to find out whether they have earned a home tie. 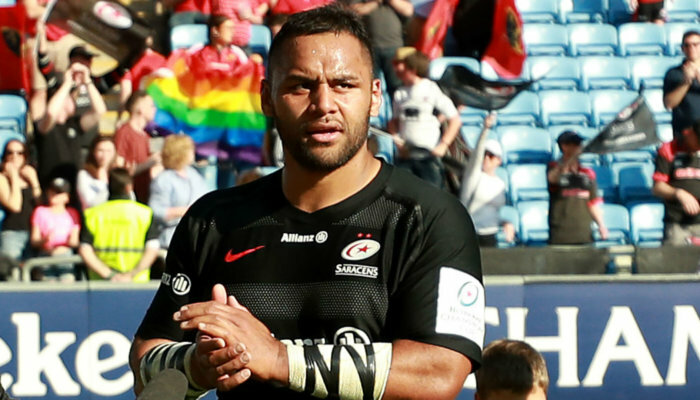 Already assured of that fate are Saracens, who overcame Glasgow Warriors 38-19 in Pool 3 to finish with six wins out of six. 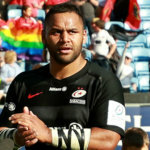 England internationals Billy Vunipola and Maro Itoje were among the try-scorers as the 2016 and 2017 champions secured their place as the top seed. Glasgow are through as one of the best runners-up while the other match in that group, between Cardiff Blues and Lyon, ended 33-14 in favour of the Pro14 outfit. 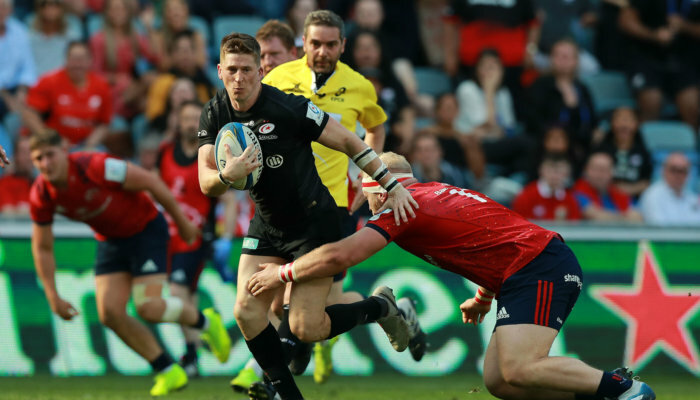 Last year’s losing finalists Racing 92 followed Saracens in earning themselves top spot and a home quarter-final, thanks to a thrilling 46-33 home win over the Scarlets. Racing trailed by one at the break but Simon Zebo crossed twice in the second period to help secure victory in Pool 4. Ulster also advance from that group, having edged Leicester Tigers 14-13 at Welford Road. Matt Toomua’s try and the boot of George Ford had the Tigers 13-0 to the good, but Marty Moore and Robert Baloucoune crossed in the final 20 minutes to turn the game in Ulster’s favour. Saturday’s other game saw Castres defeat Gloucester 24-22 in Pool 2.